Virospack successfully performs a market research trip and contacts to South Korea and Japan, respectively. 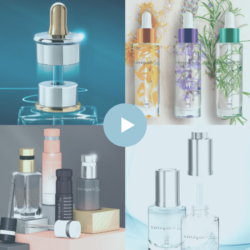 The Dropper Company, consolidated and well-known in Europe and the United States, is also committed to the Asian market. Virospack meets in Seoul with the main manufacturers of Korean brands that are pleasantly surprised by the experience and high quality of the materials, processes, techniques and finishes of the droppers, totally developed and manufactured in Virospack facilities, in Barcelona. 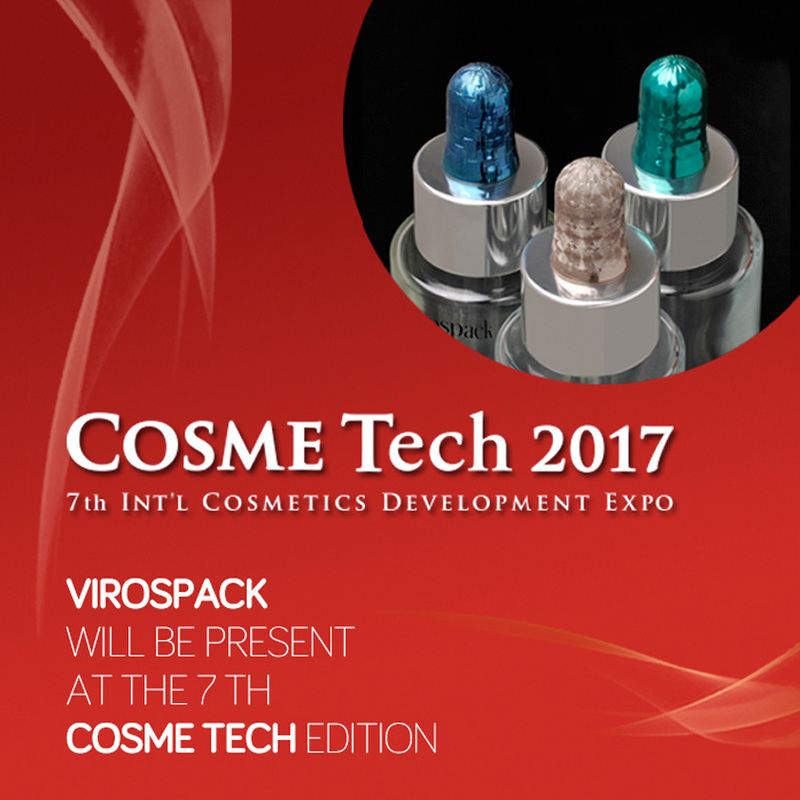 Virospack also presents its experience and large range of standards, easy to customize, in Cosme Tokyo, the most important show of the cosmetic sector in Japan. 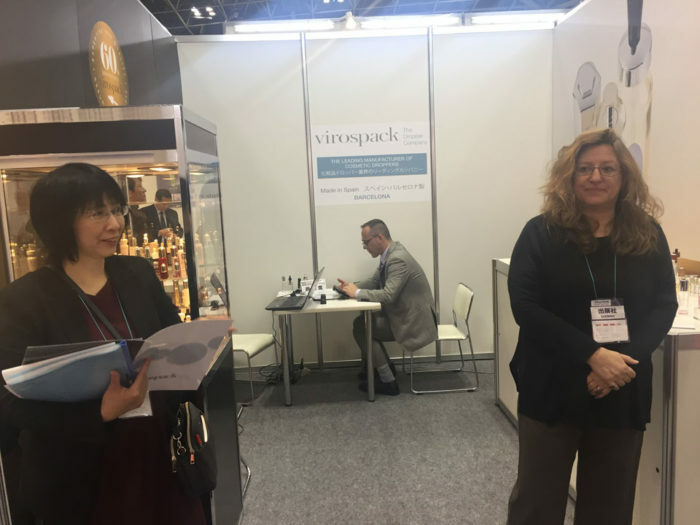 For 3 days, the company receives at its stand Japanese brands, manufacturers and distributors, who show interest in the quality finishes of the Virospack proposals. 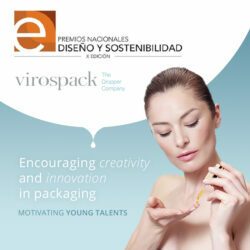 Virospack is a partner of the Beauty Cluster Barcelona and thanks it for its cooperation, as well as the Commercial Office of Catalonia in Seoul and Tokyo respectively, the Japan Cosmetic Center and the Spanish Embassy, for the management and organization of meetings with the main players in the cosmetic market in both countries.